We understand the challenges leaders and managers like you face. 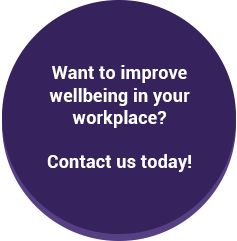 Wellbeing Works provide an insightful and considered approach to learning and development in the workplace. Combined with our unique skills, we can offer a proven solution, driven by insight and data analysis, designed to help you. 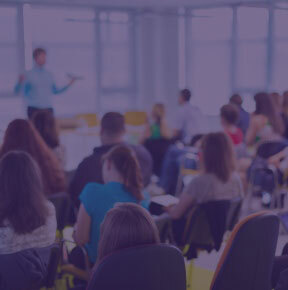 Our experts will work with you to identify and implement solutions that are tailored to the needs of your organisation, teams and employees, and therefore will have the most positive impact on learning and development.